You are currently browsing the archives for the tag 'HydroMist Blow-Out Spray'. Treat hair from the inside out with ten new luxury products by Paul Mitchell featuring proven ingredients to restore dry, damaged hair: HydroMist Blow-Out Spray, HydroCream Whip, KeraTriplex Treatment, Keratin Intensive Treatment, Moisturizing Lather Shampoo, Keratin Cream Rinse, Texturizing Sea Spray, Styling Treatment Oil, Finishing Spray and Shine Spray. Paul Mitchell was part of the Vidal Sassoon team before he moved on to create his own universe. 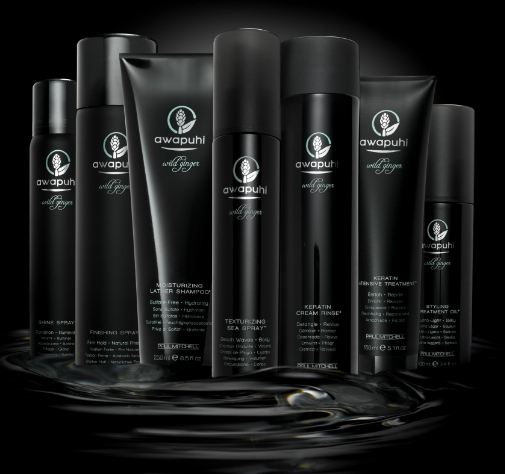 Today, Paul Mitchell products are the number 1 hair products in the US. The “pioneer of the blow-dry” lived in Hawaii where he got inspired by the natural aspects of the area. 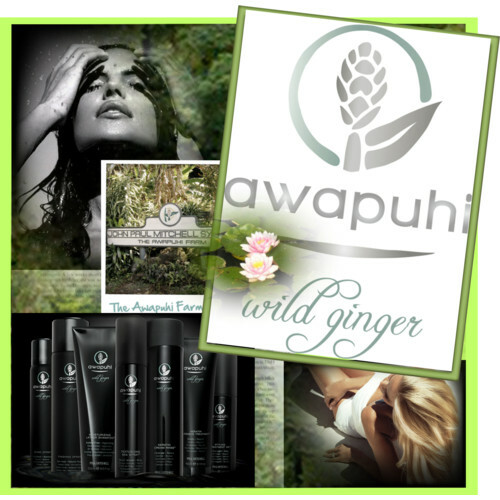 Hawaiian natives have used the fragrant juice of the Awapuhi ginger plant to moisturize skin and hair since ages. On the Big island, Paul Mitchell has a farm where to this day all of the Awapuhi used in the John Paul Mitchell Systems products is harvested there. Its aloe-veranesque nectar helps to nourish the hair deeply. The KeraTriplex is a protein that is derived from sheep’s wool. A medical break-through that is also used in cancer products. 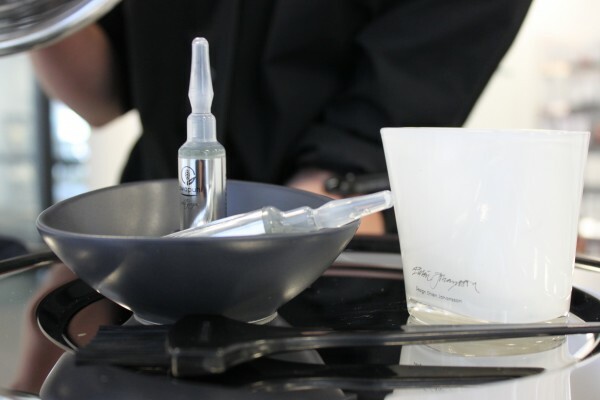 Paul Mitchell owns the technology and is launching the awapuhi treatment on a global approach. It is virtually identical to human’s hair. It improves shine up to 35%, prevents colour to fade up to 67% and reduces breakage up to 80%. 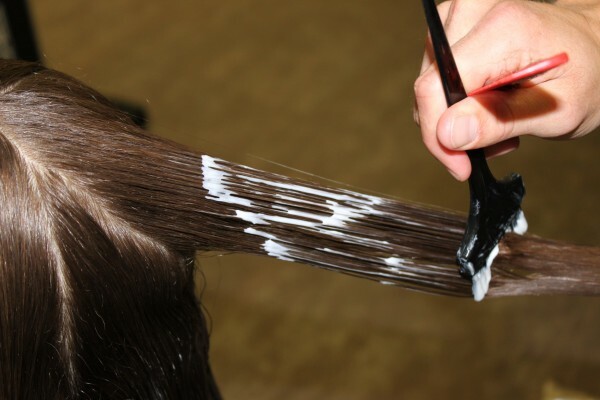 First you start by washing the hair with the Moisturizing Lather Shampoo. 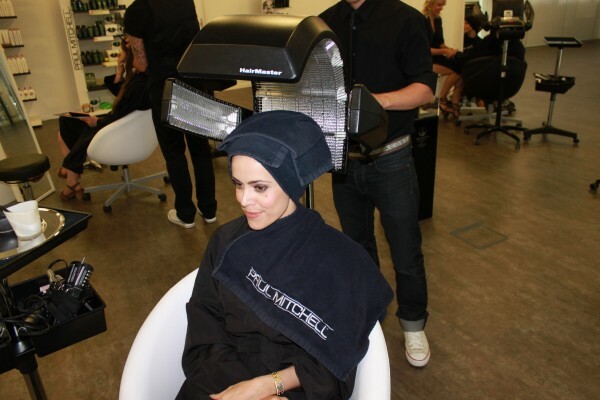 Then the first step of the treatment, the KeraTriplex Treatment, is worked into the wet hair. 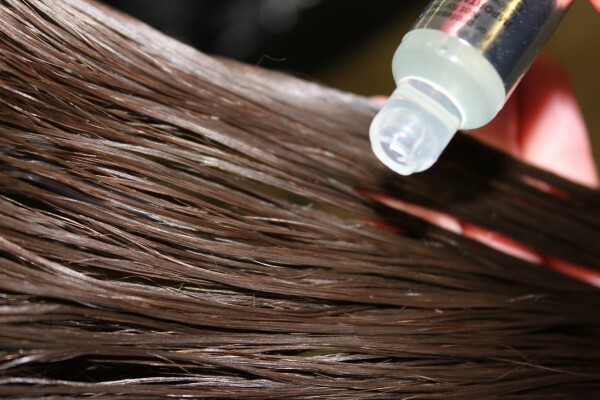 The second step, the Keratin Intensive Treatment, is applied with a brush. 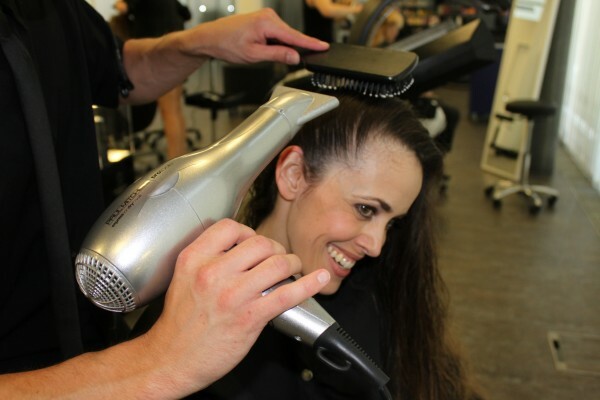 With a little heat, the treatment can even better work its magic. After carefully having rinsed out the hair, it can be styled as liked. Just be careful not to blow dry it too hot. The treatment is amazing. It leaves you with this “Can I touch your hair” look. For a store next to you, please click here. For my Zurich based readers, I recommend Anja Stähelin Hair Company in Erlenbach.